If you need an auto accident lawyer in Landover, MD, you’ve come to the right place. 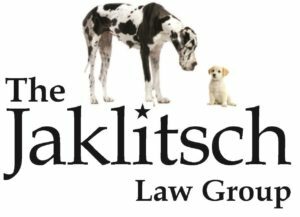 Call The Jaklitsch Law Group today to speak with a qualified attorney about your case. We’ll help you sort through your options and find the best way forward. Our attorneys are experienced, dedicated, and compassionate. We recognize that most of our clients visit us for the first time right after something terrible has happened in their lives, so we go out of our way to make the legal process as easy as possible. When you work with an auto accident attorney from our firm, we want you to feel confident, comfortable and empowered. If you need a car accident attorney, call the Jaklitsch Law Group today at (866) 586-6079. We’ll set up a free consultation at your earliest convenience. We look forward to seeing you soon and hope to help you fight for compensation for your injuries.